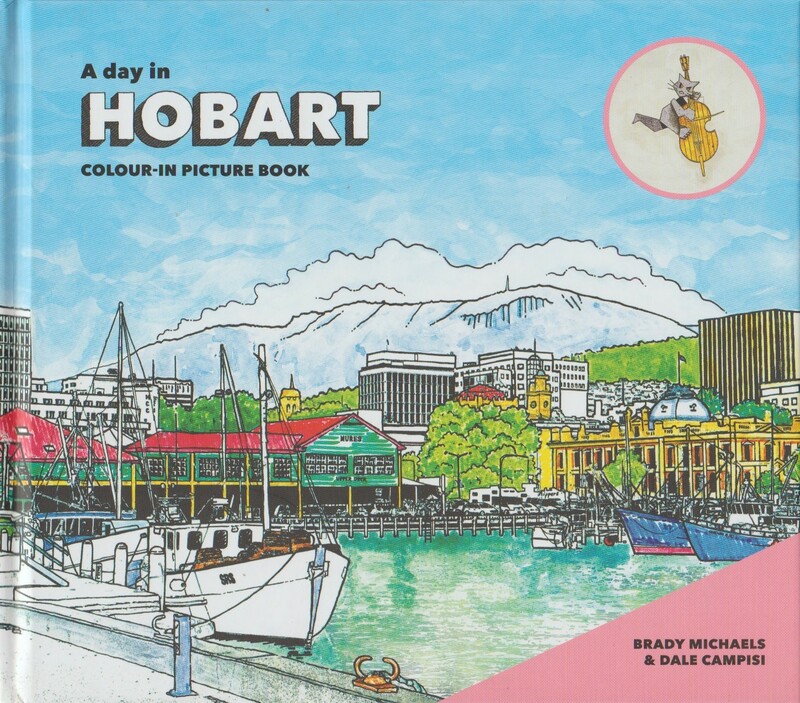 A Day in Hobart is a colour-in book for everyone from curious kids to culturally minded travellers. Featuring approximately 20 line drawings of iconic Hobart scenes from the city skyline to street life, busy laneways and beautiful buildings this picture book provides a snapshot of the city from morning to night, revealing the beauty, local icons and details of this small city in the island state. It's both a stylish keepsake of the city and the perfect art project to keep colourists engaged while reading vignettes that reveal a small story for each scene. Original photos and art tips are included as a guide to colour Hobart the way it is or break the rules and colour the city of your experience and imagination.